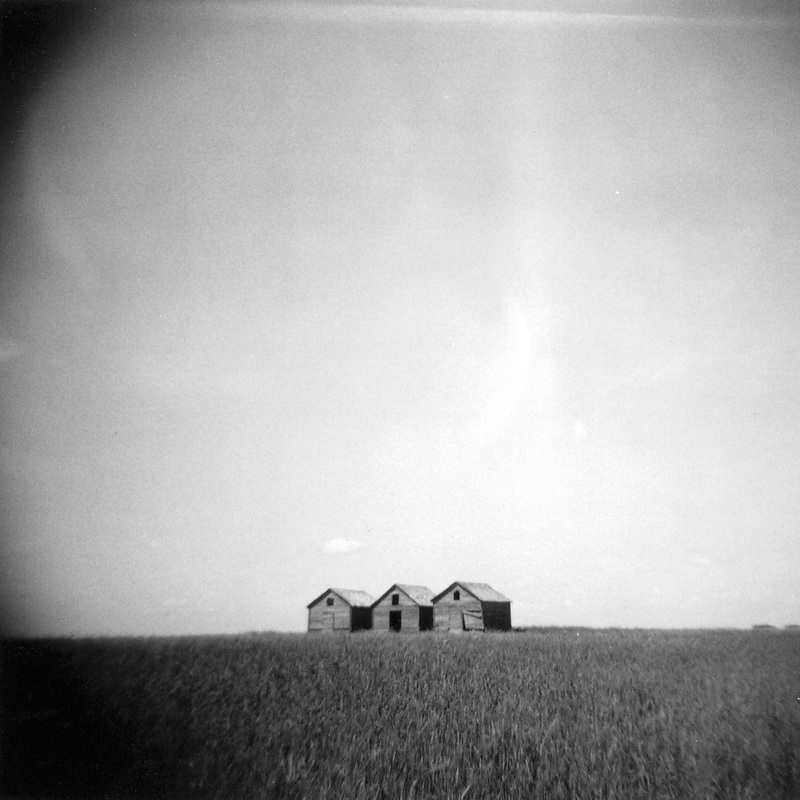 Ghosts and Gravel Roads (2008) and Lola (2008) will participate in a program of Double Negative work curated by André Habib as part of the Carte Blanche series by Silo. The program will be screened in Paris, France on December 02, 2008 at École Nationale Supérieure des Beaux – Arts. Ghosts and Gravel Roads will screen at the 38th edition of the International Film Festival Rotterdam (January 21 – February 1 2009). 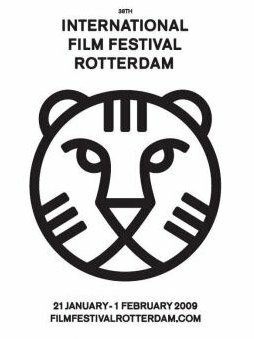 The International Film Festival Rotterdam offers a quality selection of worldwide independent, innovative and experimental cinema as well as a series of film-related visual arts exhibitions and live performances. Devoted to actively support independent filmmaking from around the globe, IFFR is the essential hub in Holland for discovering film talent, for catching premieres, and for exploring its competitions, main sections of recent feature films, short films and documentaries, visual arts exhibitions, theme sections and debates.